What exactly is patient engagement? How can your practice leverage digital patient engagement tools? What technology and tools are best for patient engagement? When it comes to patient engagement, what benefits and challenges exist? 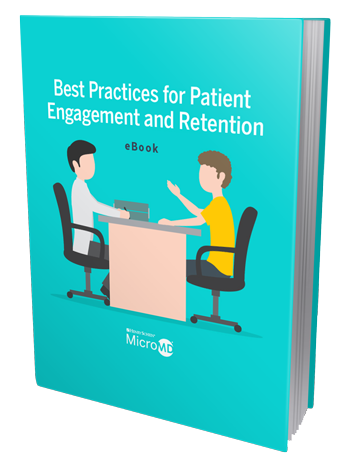 What patient engagement strategies can your practice put into place to boost patient retention rates? Utilizing digital tools can seem daunting, however, boosting patient engagement at your practice may require adopting additional services. Let us help you get back to the business of healing.